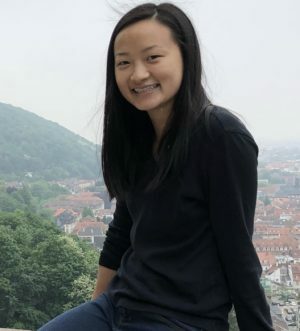 Clare Liu joined the League in March 2019 as the Development and Events Associate. 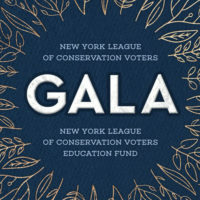 In this role, she plans and executes all NYLCV and NYLCVEF events as part of the fundraising leg of the organization. She has a B.A in Human Development and Family Studies from the University of Connecticut. Clare can be reached at cliu@nylcv.org.